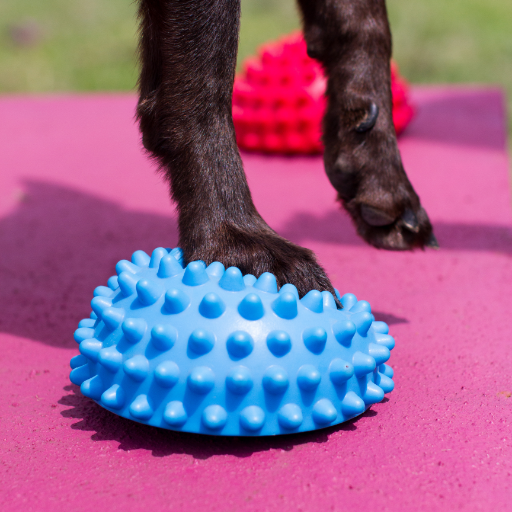 Primal Paws provides a range of service to help our clients feel their best. You can research each below and learn which is right for you and your pup. If you're not sure, you can contact us. We are always happy to chat with you about your puppy and the ways we may be a able to help. Because we can't be everywhere!